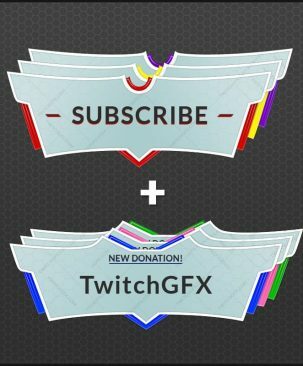 ﻿ Twitch GFX - Twitch overlays. panels, screens, and more stream graphics! 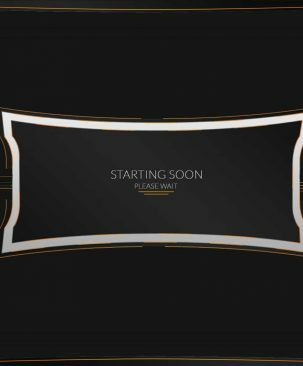 There are many twitch streamers in need of stream overlays and streaming graphics. 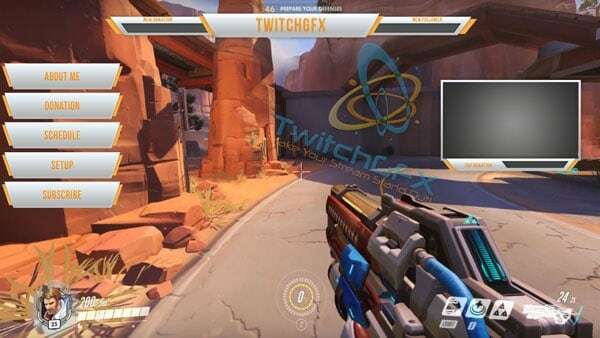 Everything from twitch overlays to twitch chat overlays, live streamers are looking to upgrade their streams. 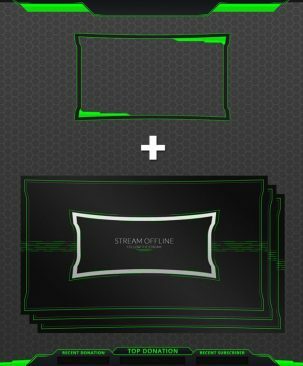 Sure, you can find a free twitch overlay every now and then, but having original stream graphics will make your stream stand out from others! Using free streaming graphics only make your stream look like everyone elses. 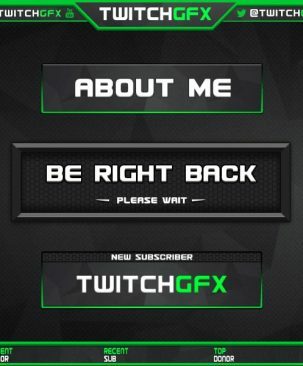 At TwitchGFX, we are dedicated to providing high quality twitch template graphics to upgrade your stream. We have stream overlays, twitch panels, twitch alerts and even animated twitch scenes! If you need some tips on streaming, you can check out our 10 steps to streaming success guide. There you will find some useful tips to take your stream to the next level. We also provide a Youtube video on how to edit our twitch graphics. What are you waiting for? Update your twitch stream today! 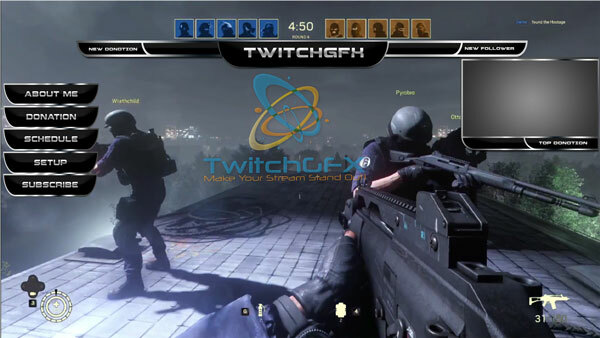 Our biggest selection; we offer free and premium twitch overlays to upgrade your streaming graphics! Take pride in your stream and convert viewers to followers with your new twitch graphics! We also have animated twitch scenes, twitch panels, twitch alerts, and stream intermission scenes. We understand how important it is to have top notch streaming graphics on your channel. We are offering free twitch graphics for anyone who wants to use them. 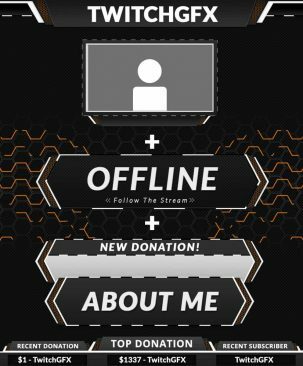 Free graphics are not necessarily premium looking, but they will help anyone who’s just starting out a Twitch.tv channel. 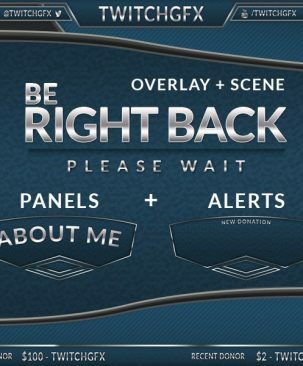 These include free twitch overlay template, panels, screens, and alerts. 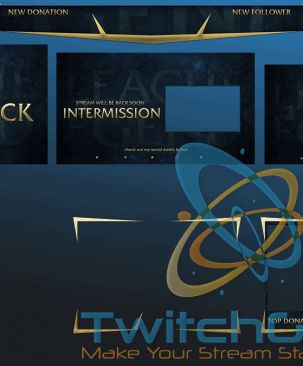 These twitch templates will help new streamers get their feet wet. 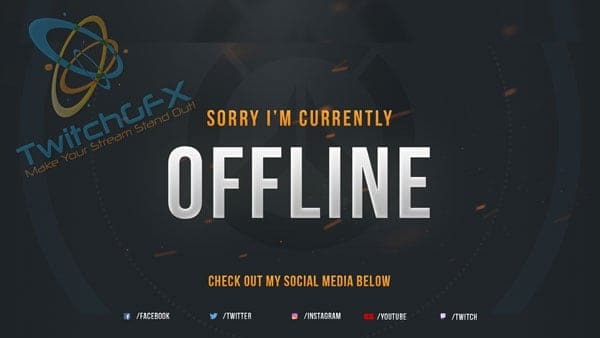 Free graphics are not intended for popular streamers or amateur streamers with a big following already. For streamers looking for better looking premium graphics, check our stream graphics store.